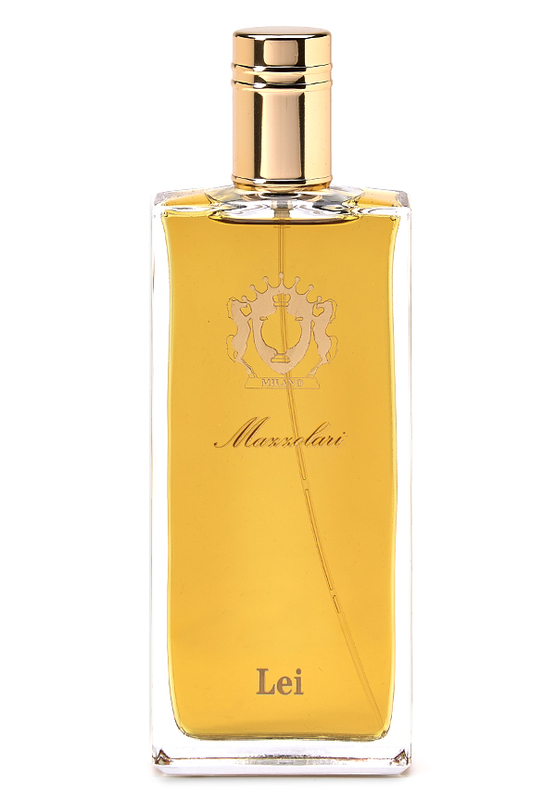 Lei is a feminine perfume by Mazzolari. There are 2 reviews of Lei. This is some amazing stuff! It seems to be very different on individual skin types. On my skin it opens up with a huge pot of hot, sweet vanilla flavoured cocoa BUT there is a slight,dirty, earthy (patchouli) muskiness underneath which prevents it from being a mainstream gourmand. When it dries down, I find the same flavours,but subdued and backed up by some woody notes so my nose doesn't tire of this scent at all. 5 sparkling stars from me! The Italian version of Shalimar, coming from the House of Mazzolari in Milano. Real vanilla, fresh citrus and aromatic herbes are mixed together in order to create a strong oriental which is very accessible in spite of its heavy ingredients. An easy-going, smiling oriental, although I have smelled better versions of the genre coming from Italy (by Moschino or Nasomatto, to name just a few). There are no member images of Lei yet. Why not be the first?